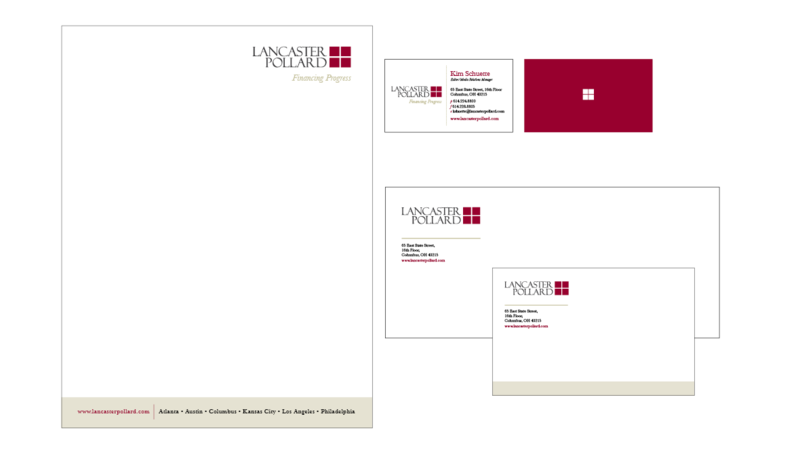 Lancaster Pollard, a financial services firm that offers debt financing and investment advisory solutions to healthcare, senior living and affordable housing providers, came to Origo looking to develop new brand standards and rejuvenate their traditional color palette. 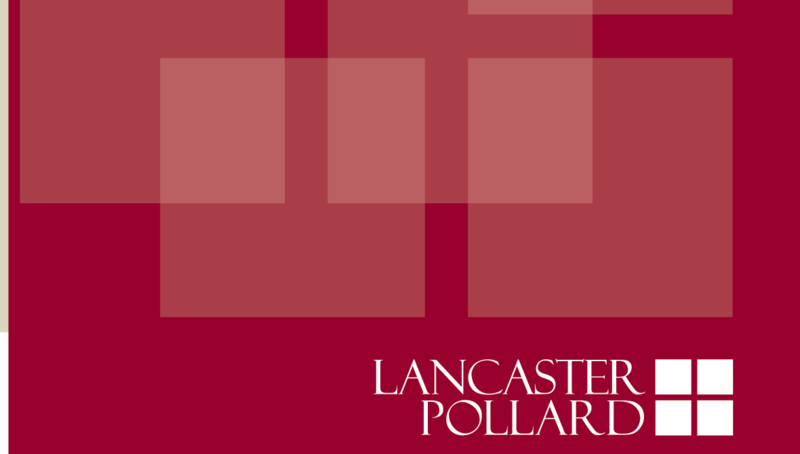 Given our experience communicating with C-Suite decision makers in healthcare, financial, and other related fields, we thought Lancaster Pollard’s rebranding initiative was a great fit for our team. 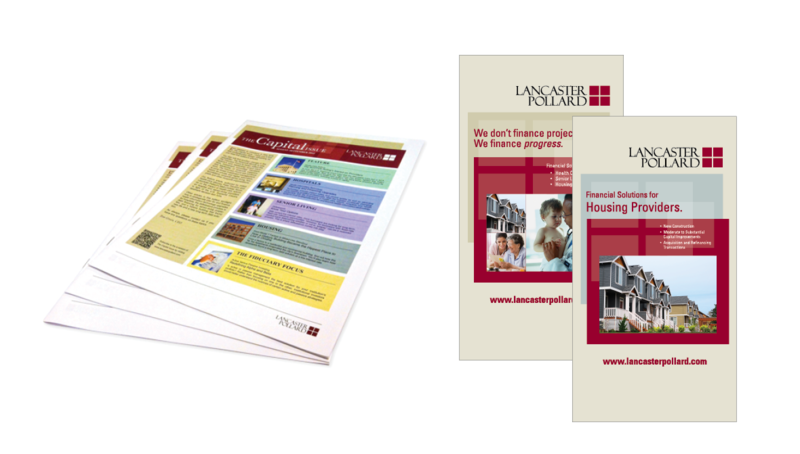 Upon our partnership, we not only provided a new fresh approach to their brand, but also implemented a new architecture for their four areas of expertise, helping promote their different services and offerings.